That’s correct. Gotta keep fingers out of the way. Practice it slow until you’ve got it solid then speed up. Yes, I'm having to do the same. Just ordered both the knife and the ring,thanks for putting this info out there Brent! 2. Taking my kids to Disneyworld for the first time. 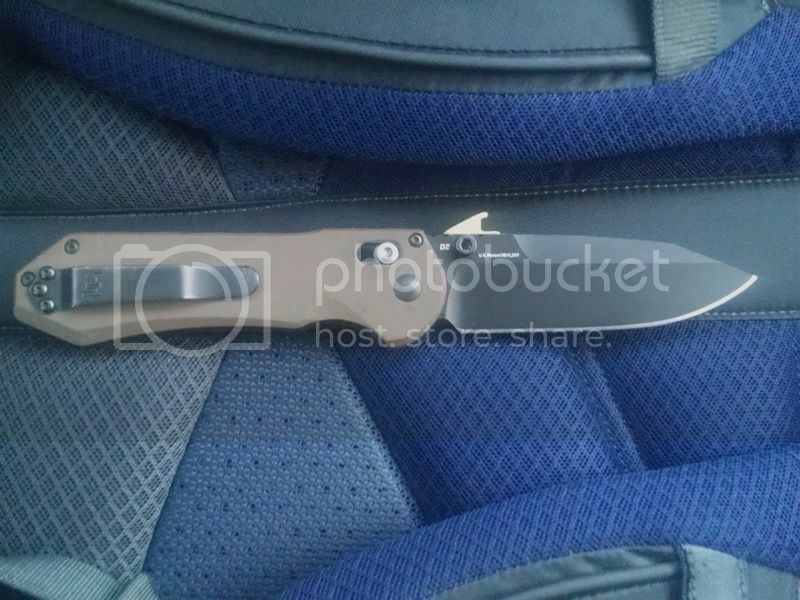 I did a "dry run" (the evening prior to Day 1) to the Security line to see what the "official" story was...and was told that only knives with an approximate 3" blade was permissible. "I came into this world kicking, screaming and covered in someone else's blood. I have absolutely no issues going out in exactly the same manner." Received the ring and waived endura Friday. Had it together with the ring cut by Friday evening. Thanks. Thanks for the reminder about the fang! I meant to order one for my Endura trainer since they no longer come with a wave. And yes, agree it looks better. Let me know how you like it after working with it more. That's a great innovation, but it looks rather pointy. Does it tear up the lining of your pockets? I made one of those for a Benchmade blade, it worked well. Looking at the ring it really looks like a worthwhile method. It got me to thinking though. I see it is made of aluminium, how much stress does the ring take? If it was made of a clear acrylic it would then be almost invisible.